Forget everything you think you know about purchasing a vehicle from a salvage auction website! or many people, the mere mention of the word “salvage” brings an idea of broken down trucks with rusted out bodies, but the truth is that Salvage Trucks Auction is the perfect place to get an inexpensive and great running truck! What is a Salvage Truck? A salvage truck is a vehicle that has been totaled by the insurance company because either the insurance company felt that the repair costs were more than the value of the car or the insurance company totaled the vehicle in order to avoid liability on other types of claims. 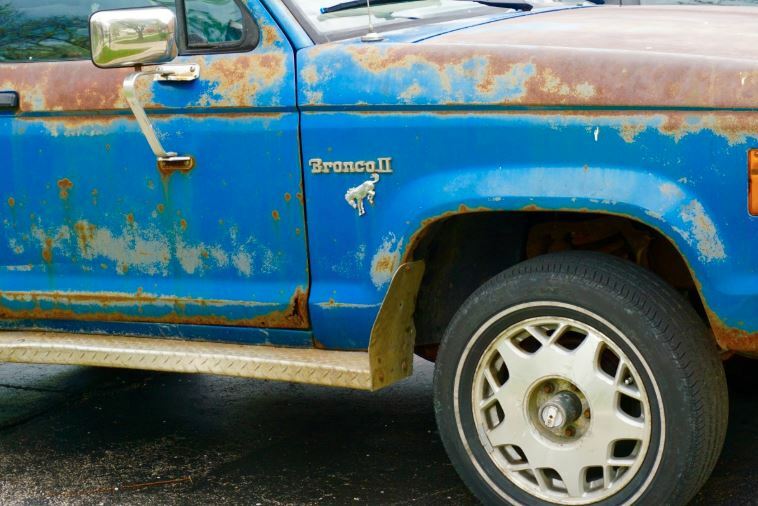 What is the Benefit of Buying a Salvage Truck? There are many benefits to buying a salvage truck and the biggest is that you get a great truck for half the price that you would pay at retail cost. If you are searching for a used truck, a salvage vehicle offers a way for you to save thousands of dollars. Salvage Truck Auction is an online car lot where you can browse, shop and buy your next truck. Available to the public, you can search the affordable, clean title, salvage title, re-buildable or repairable and ready to drive trucks. The easy to use features make it possible to search by brand name, model year and price and then purchase salvage truck at the fraction of the cost of retail. Since Salvage Truck Auction is online, buyers from around the world are welcomed to shop! Why are Salvage Trucks for Sale Online?